Companies within the renewable energy sector are able to take advantage of R&D tax credits for their efforts aimed at developing new or improved solar products and processes. 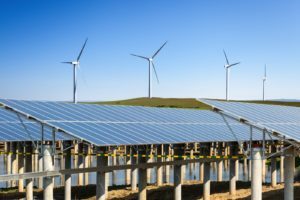 If your company has taken steps to create a reliable, renewable, and clean alternative for energy consumption, you are likely able to qualify for R&D credits. Contact us for a free assessment and get started on your tax savings. Take advantage of the R&D tax credit for your company’s research and development efforts.